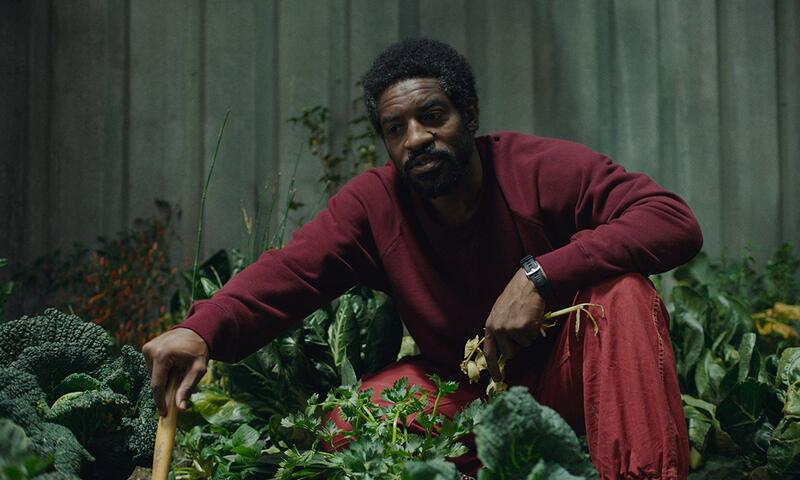 André 3000 is living in outer space — no, like a real one — in the new trailer for A24’s High Life. Credited as Andre Benjamin, the entertainer plays Tcherny, a member of a group of criminals sent to space in search of alternative energy. The film, also starring Robert Pattinson, tells the story of a father struggling to raise his daughter in space. Benjamin’s character makes a few appearances in the trailer, as he tends the community space garden and reflects on the difficulties of living far away from Earth. The trailer is thrilling, intense, and gives a glimpse of the sh-tstorm headed for the community of criminals, who aren’t fully aware of what they’ve gotten themselves into. High Life hits theaters April 12.